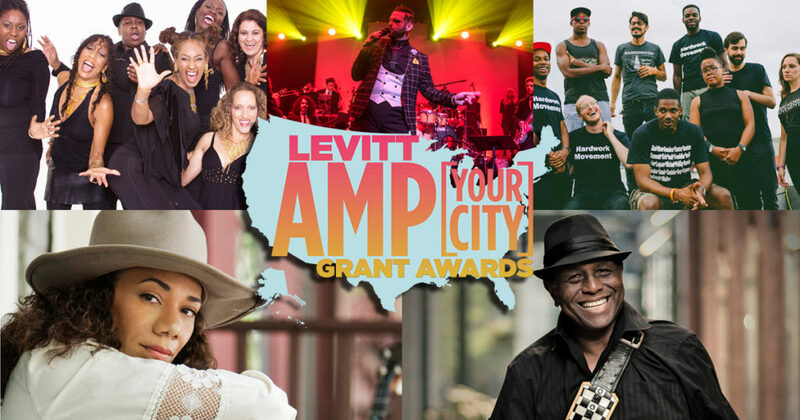 With free Levitt AMP concerts already underway in 13 towns and cities from coast to coast, this year’s Levitt AMP Music Series is in full swing and we’ve loved seeing the ways #musicmoves concertgoers and communities nationwide! Today we’re taking a closer look at the exciting talent lighting up the Levitt AMP stages in Sheboygan, Wis., Carson City, Nev., Utica, N.Y., Trenton, N.J., and Woonsocket, R.I.! Featuring a wide array of musical styles and genres, ranging from explosive rock ‘n’ roll, to velvety R&B and danceable mariachi (among many others! 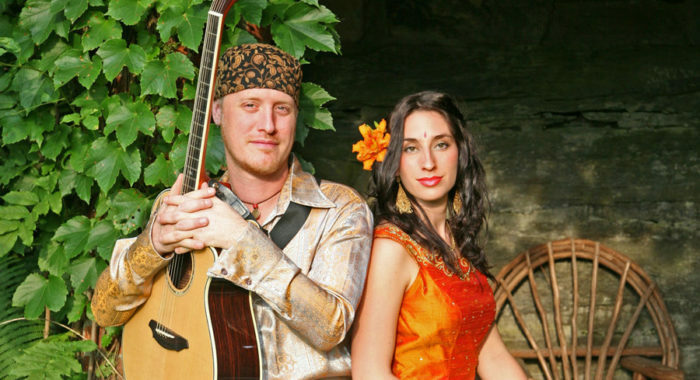 ), these lineups are bringing lively and eclectic concerts that audiences of all ages, backgrounds and musical tastes are bound to enjoy. Scroll down to learn more about the rising stars and award-winning talent filling these five communities with the joyous sounds of free, live music! 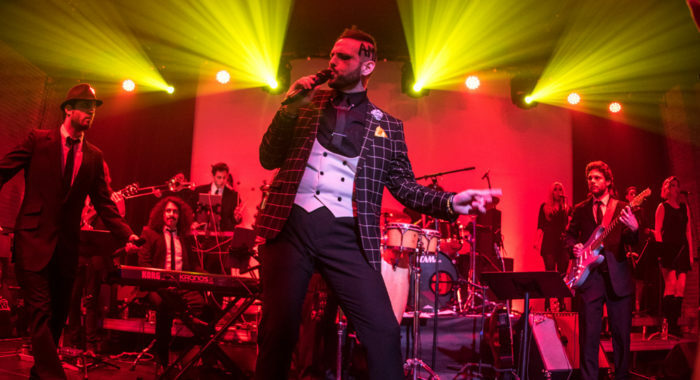 Boogát | 6/21 at 7pm – Genre-bending emcee Boogát bridges the gap between hip-hop beats, dance-worthy synthesizers and Latin-American musical styles in electrifying performances that brings audiences to their feet. 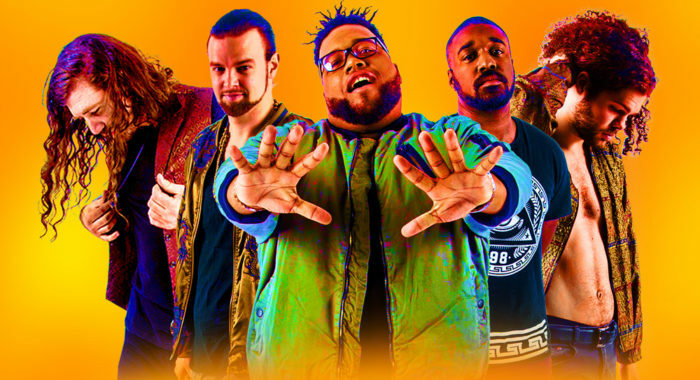 The Main Squeeze | 6/28 at 7pm – Funk-powerhouse The Main Squeeze captivates audiences with their energetic live performances driven by groovy basslines, dreamy guitar riffs, and frontman Corey Frye’s velvety crooning. 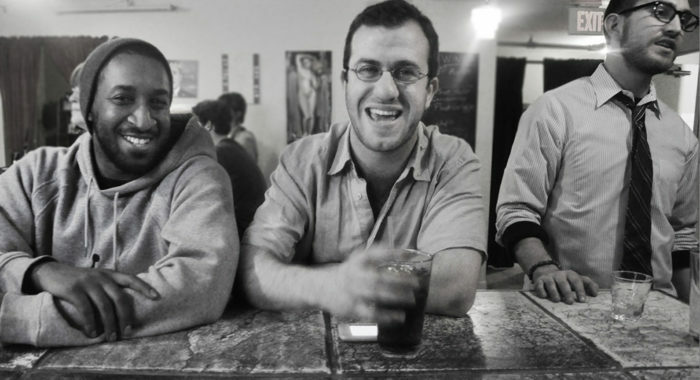 Whiskey Shivers | 7/5 at 7pm – Fusing tranquil bluegrass with punk sensibilities, Whiskey Shivers is a sight to behold, bringing together a diverse group of masterful musicians in a genre-pushing sound that gets concertgoers of all ages and backgrounds dancing. 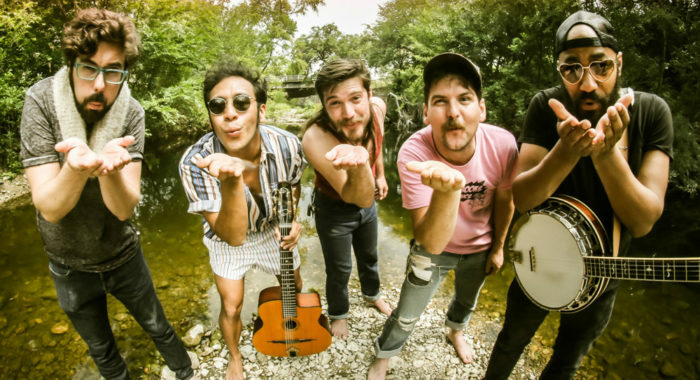 Sweet Crude | 7/12 at 7pm – New Orleans-based sextet Sweet Crude treats audiences to 'Drum Pop Louisianais'—a vibrant, bilingual fusion of indie, pop, rock and traditional southern sounds, paying tribute to their hometown's rich cultural heritage. 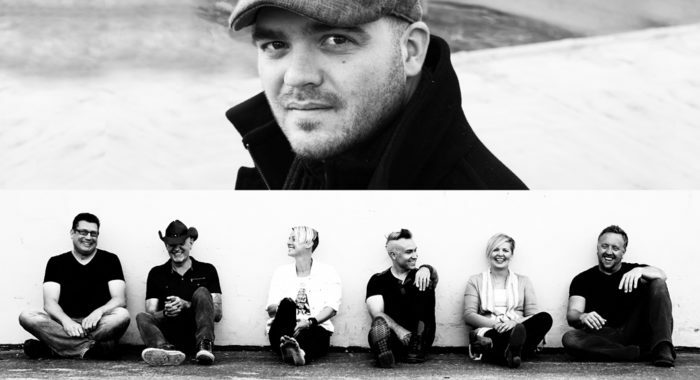 Mark Croft Band & Well-Known Strangers | 7/21 at 12:30pm – Pushing genre boundaries, soulful singer-songwriter Mark Croft teams up with eclectic rockers Well-Known Strangers for day of vibrant feel-good music that will lift your spirits and soothe your soul. 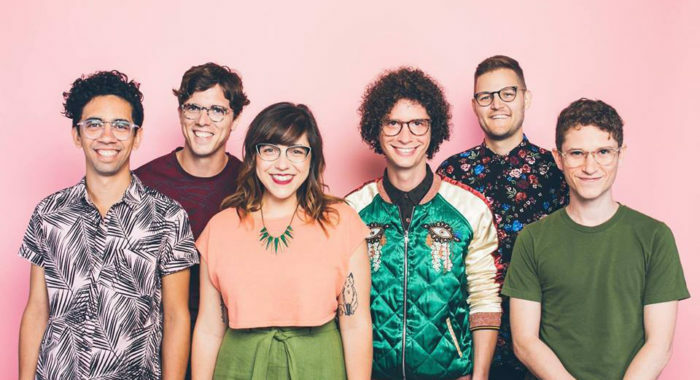 Big Little Lions | 7/22 at 12pm – With tight harmonies brimming with rich emotion layered over lush Americana instrumentation, Big Little Lions delivers infectious folk-pop songs in vibrant live shows that appeal to the mind and the heart. 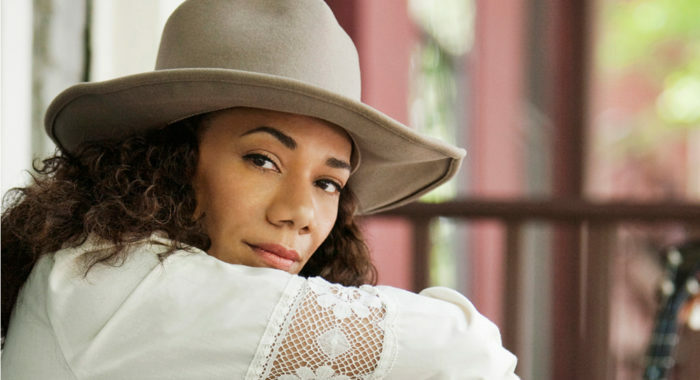 Martha Redbone Roots Project | 7/26 at 7pm – Widely considered one of today’s most influential voices in American roots music, Martha Redbone’s raw, honey-smooth voice pours over twangy steelstrings, lilting fiddles and a driving upright bass. 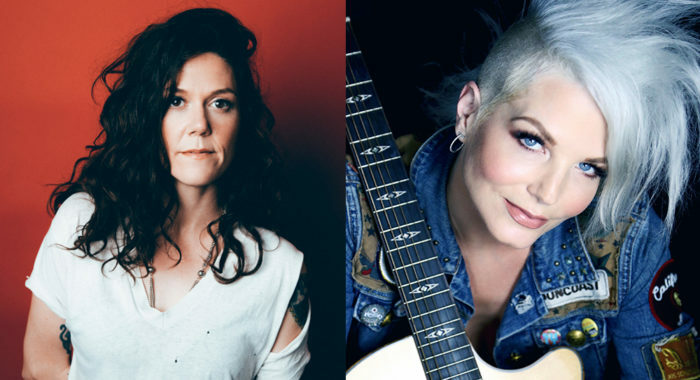 Lilly Hiatt & Suzanne Slair | 8/2 at 6pm – Rocking songstresses Lilly Hiatt and Suzanne Slair co-headline a night of music that seamlessly blends country twang, folk earnestness and unadulterated rock ‘n’ roll swagger. 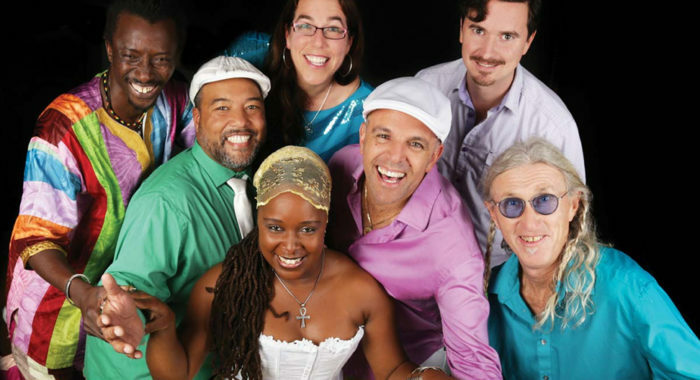 Making Movies | 8/9 at 7pm – Rocking troubadours Making Movies merges Afro-Latino rhythms with rock ‘n’ roll sensibilities and Latin American instrumentation into contagious songs with a socially-conscious messages, moving listeners’ hearts and feet. Doolin’ | 8/16 at 7pm – France’s premiere Celtic band Doolin’ imbues time-honored Irish music with a fresh perspective that will get you tapping your feet and clapping your hands. 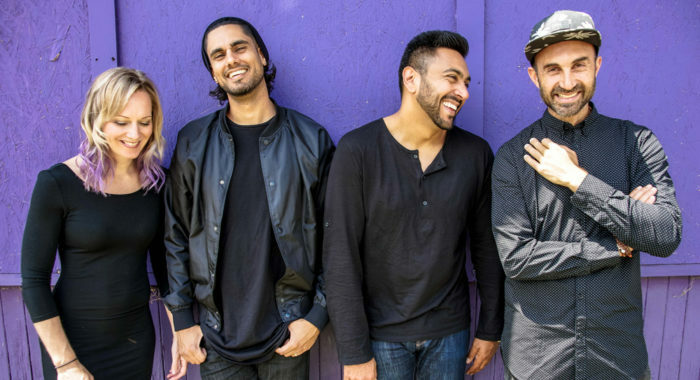 Delhi 2 Dublin | 8/23 at 7pm – Genre-defying international sensation Delhi 2 Dublin incorporates genres as disparate as the cities in its name in mesmerizing performances that delight audience members of all walks of life. After flourishing for three years—sparking significant investment in the area and bringing people together in the heart of downtown—the Levitt AMP Sheboygan Music Series returned this summer to energize the city’s beautiful new City Green, connecting the Mead Public Library and the John Michael Kohler Arts Center. For the fourth year in a row, the Levitt AMP Sheboygan Music Series is using free outdoor concerts as a vehicle to boost community pride, drive the local economy and revitalize a formerly dormant public space. Presented by the John Michael Kohler Arts Center (JMKAC). 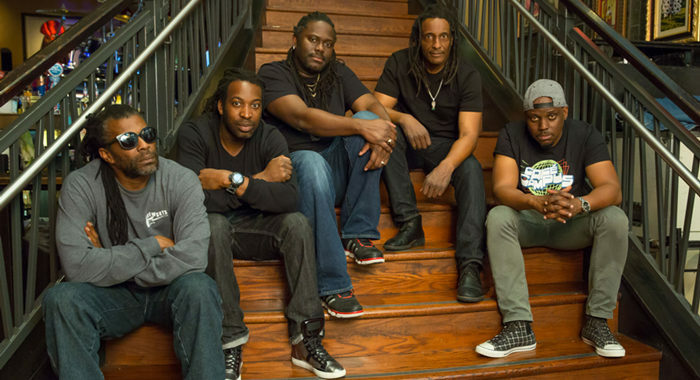 The Original Wailers | 6/23 at 7pm – The Original Wailers continue the legacy of Bob Marley & the Wailers' international reggae sensation—featuring Al Anderson, the lead guitarist of the mid-1970s Wailer’s lineup. 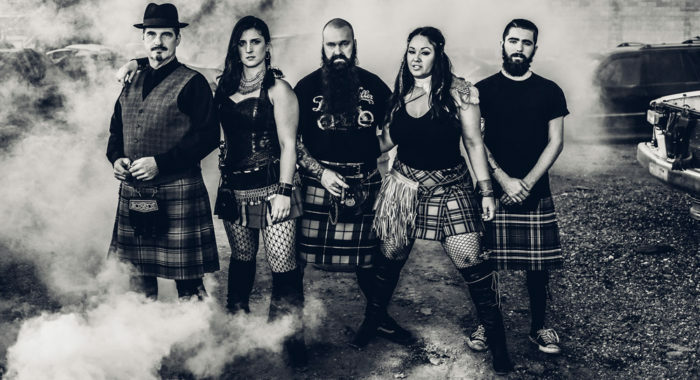 The Angry Brians | 6/30 at 7pm – With their signature brand of high-voltage Celtic rock ‘n’ roll, The Angry Brians deliver electrifying live-shows that bring concertgoers to life. 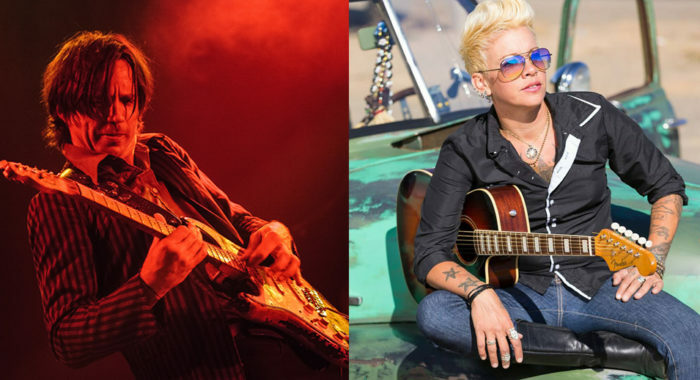 Ian Moore & Athena McIntyre | 7/7 at 7pm – Renegade troubadour Ian Moore teams up with ethereal singer/songwriter Athena McIntyre to co-headline a night of sweet melodies, gritty guitar riffs and vibrant energy, capped off by a special guest performance by country legend Lacy J. Dalton. Remember Jones | 7/14 at 7pm – Named one of Paste Magazine and Daytrotter’s “Top 10 R&B/Soul Artists of 2017,” Remember Jones is an inimitable soul and pop vocalist, bandleader and storyteller, bursting with charisma and talent that leaves audiences spellbound. 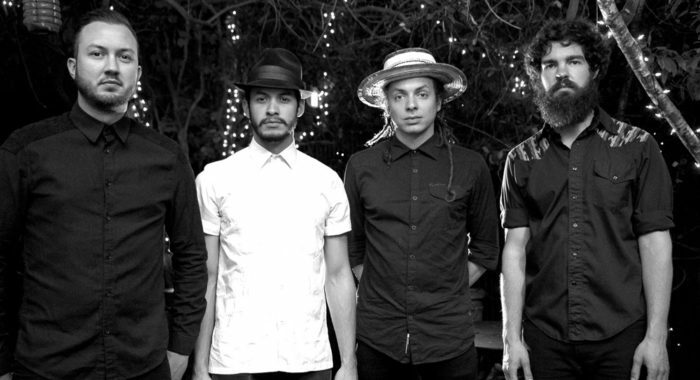 SambaDá | 7/21 at 7pm – Dubbed ‘the West Coast’s hottest Brazilian band’ by promoters, journalists and fans, SambaDá sonically unites the Americas with an amalgamation of musical styles and genres from across the continents delivered with a soulful fervor that gets audiences dancing. 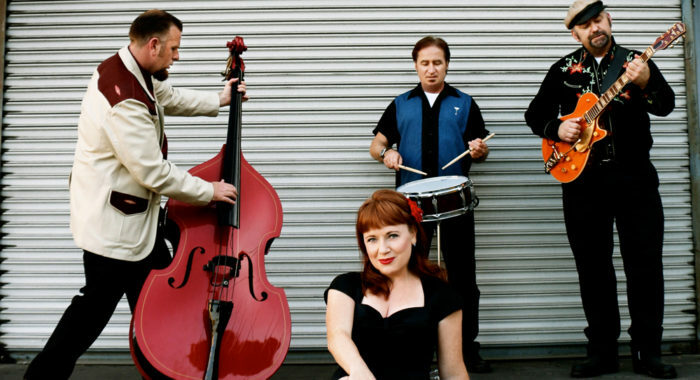 Aileen Quinn & the Leapin’ Lizards | 7/28 at 7pm – Perhaps best known for her title role in the 1982 film Annie, two-time Golden Globe-nominated Aileen Quinn is on a mission to carry 1940s and 1950s rockabilly into the 21st century with her honey crisp voice, raucous vintage rock ‘n’ roll sound and the support of her lively band the Leapin’ Lizards. 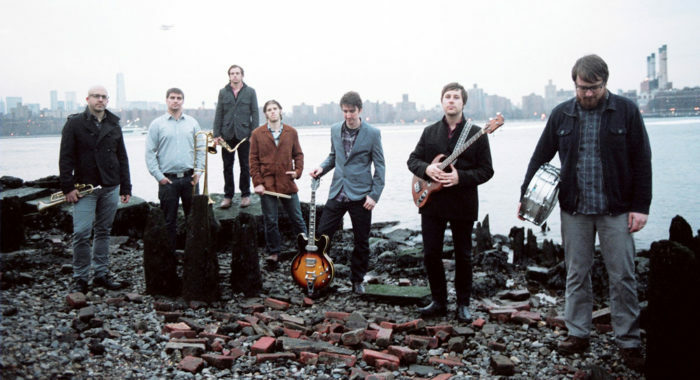 Frobeck | 8/4 at 7pm – GRAMMY-nominated groovers Frobeck seamlessly fuse funk rhythms, soul melodies and rock ‘n’ roll sensibilities wrapped in thick, juicy vocal harmonies for a high-octane performance that will get your blood pumping and your feet dancing. The Urban Renewal Project | 8/11 at 7pm – Genre-defying powerhouse group The Urban Renewal Project is blurring the lines between soul, jazz and hip-hop with a dynamic singer, a soulful rapper and a vivacious 1910’s style big band performing a combination of upbeat originals and fresh interpretations of everything from jazz standards to today’s hit tunes. 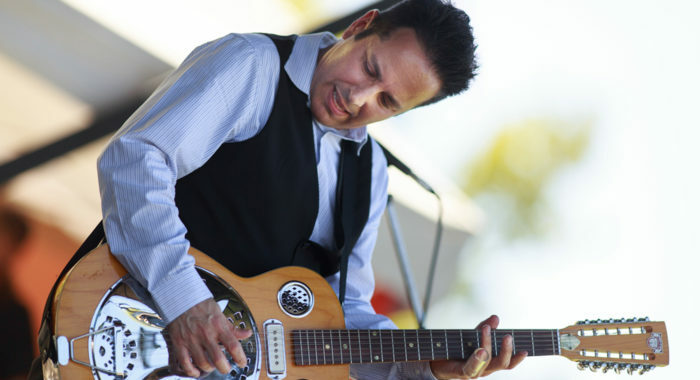 Dennis Johnson & The Mississippi Ramblers | 8/18 at 7pm – Dubbed a “slide guitar master” by Guitar World Magazine, Dennis Johnson’s deep passion for blues and roots music permeates his lively covers of time-honored favorites and vibrant originals all steeped in rock ‘n’ roll swagger. 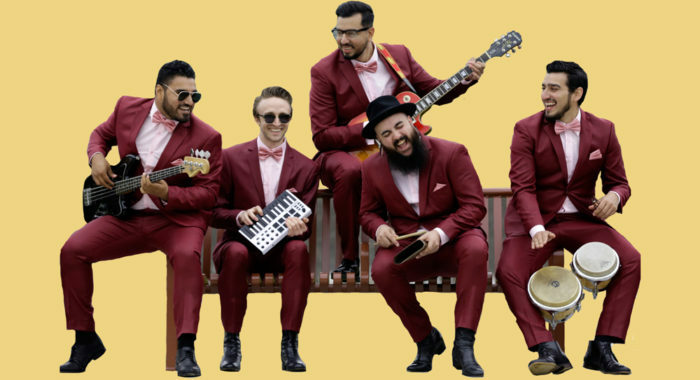 La Chamba | 8/25 at 7pm – Fusing ‘60s surf-rock guitar riffs with Afro-Latin rhythms, La Chamba pays homage to Peruvian chicha music, a distinctive style of cumbia with traces of Andean huayano and American psychedelic rock that you can’t help but dance to. Returning for the third year, the Levitt AMP Carson City Music Series is once again elevating the Brewery Arts Center’s summer concert series, filling the Minnesota Street Stage with free, live music and transforming a once underused street in the heart of downtown Carson City’s Historic District into a vibrant gathering place and lively regional arts destination. Presented by the Brewery Arts Center. 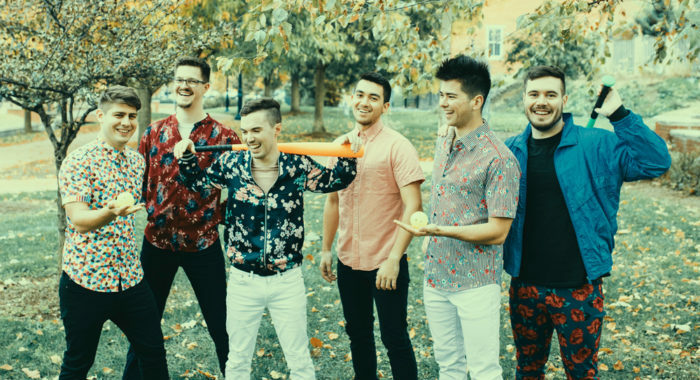 Sub-Radio | 6/25 at 7:30pm – Pop-rock purveyors Sub-Radio deliver upbeat, danceable and intelligent tunes that are the perfect soundtrack to a summer night. 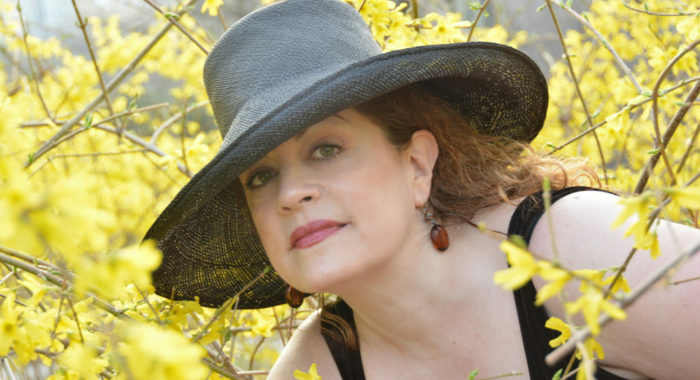 Laurie Dapice | 7/2 at 7:30pm – Multiple award-winning jazz singer Laurie Dapice draws in listeners with her warm, earthy vocal stylings and modern take on classic jazz. 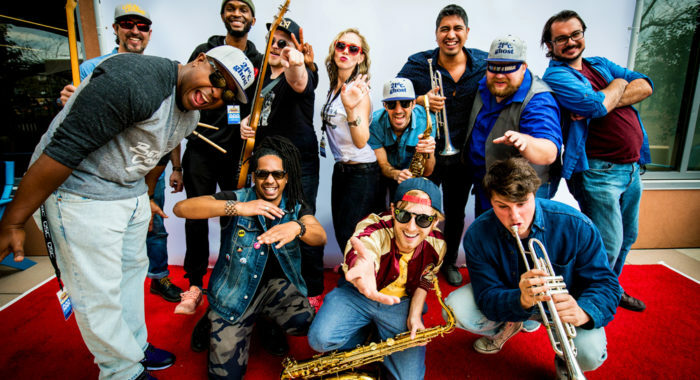 Sophistafunk | 7/9 at 7:30pm – With uplifting lyrics and a sound rooted in old-school funk, hip-hop and rock, three-piece band Sophistafunk's irresistible, electronic dance grooves will move your feet and lift your spirits. 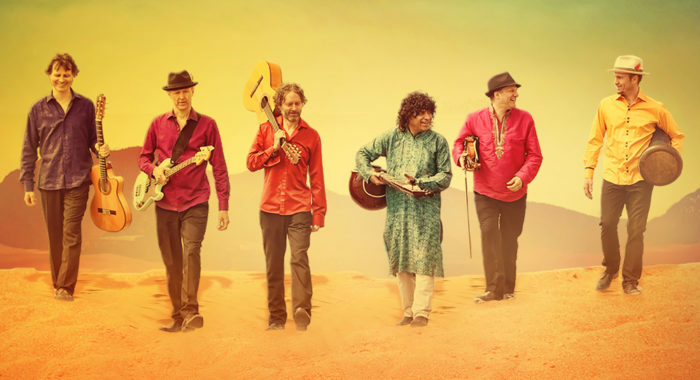 Sultans of String | 7/16 at 7:30 pm – This chart-topping band adeptly combines all manner of worldmusic including flamenco, gypsy jazz, Arabic and Cuban music with South Asian rhythms to get audiences on their feet. 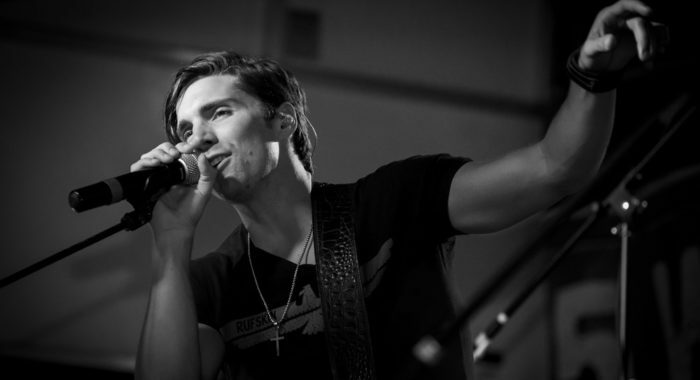 John King Band | 7/23 at 7:30pm – Rising country artist John King combines modern country with pop sensibilities, big hooks and sing-along choruses, and has several chart-topping hits under his belt. 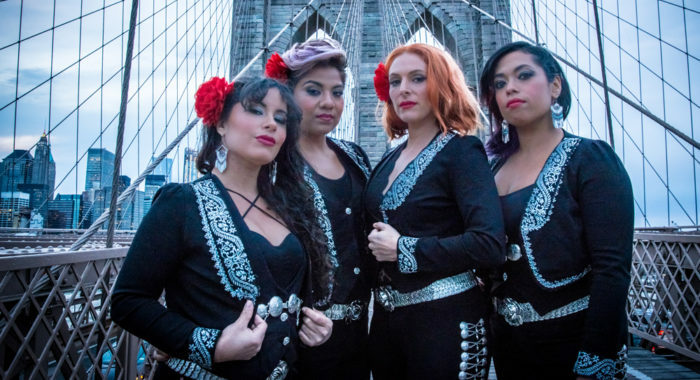 Flor de Toloache | 7/30 at 7:30pm – New York City’s first and only all-female mariachi­ group, GRAMMY Award-winning ensemble Flor de Toloache, is pushing genre boundaries and getting concertgoers dancing with their fresh, versatile take on traditional Mexican music. 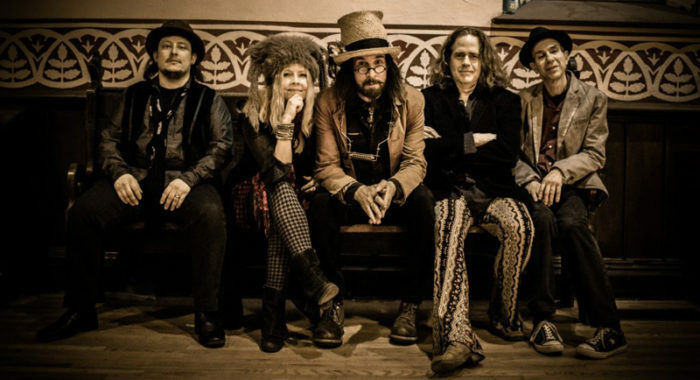 Slambovian Circus of Dreams | 8/6 at 7:30pm – This New York-based band play upbeat alt-roots rock with unique instrumentation and have amassed a loyal cult following with their irresistible live shows. 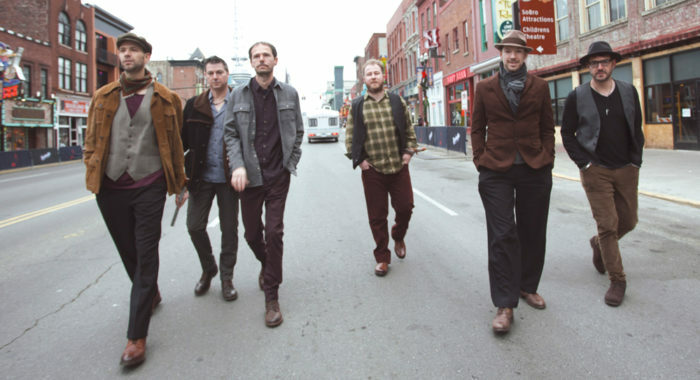 Galactic Cowboy Orchestra | 8/13 at 7:30 pm – The Twin Cities-based quartet made up of virtuoso players devised a sound all their own, which they dub “art-rock jazz fusion,” influenced by blues, country, rock and jazz. 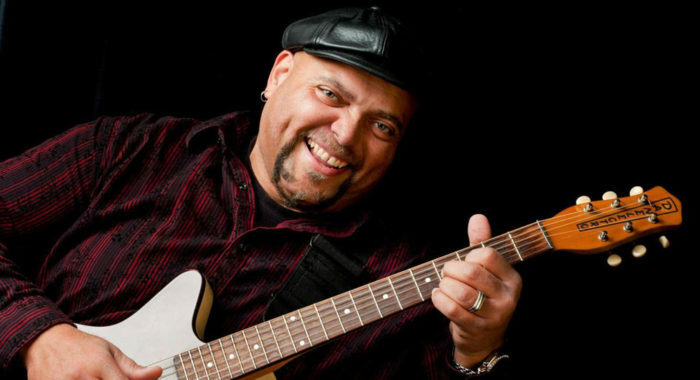 Biscuit Miller and the Mix | 8/20 at 7:30 pm – Award-winning bluesman Biscuit Miller is known around the world for his huge, heartfelt smile as much as his antics as a funky bassist-turned-frontman. 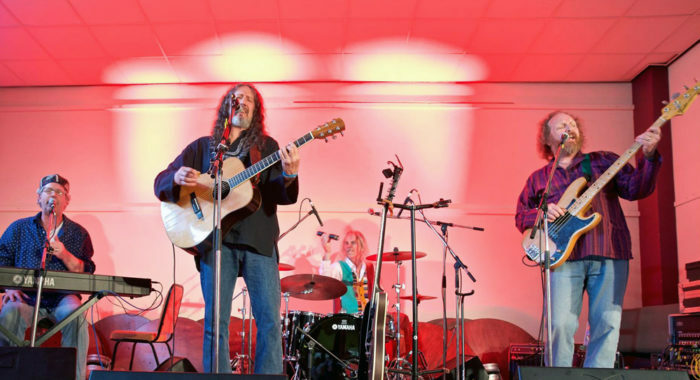 RPR | 8/27 at 7:30pm – Canadian roots rock band RPR, which includes former members of renowned folk group Tanglefoot, mesmerize audiences with their heartfelt lyricism and complex melodies. For the third year, the Levitt AMP Utica Music Series has returned to Kopernik Park—a green space within walking distance of the city’s community gardens, the Utica Public Library and the Mohawk Valley Resource Center for Refugees—fueling the city’s social, physical and financial resurgence by bringing together its diverse local and refugee residents and helping an underused gathering space to realize its potential as a hub for cultural engagement in a stronger, more unified community. Presented by Utica Monday Nite. 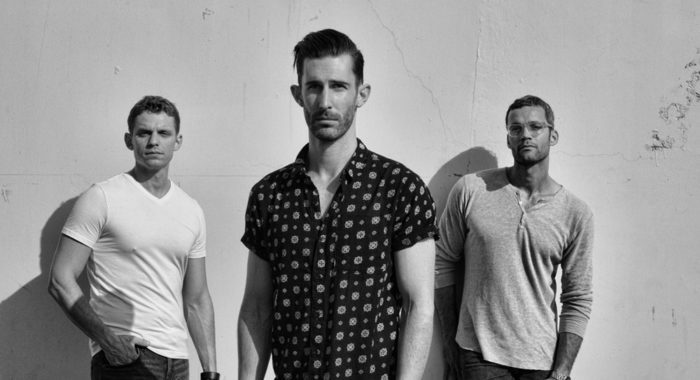 The Brevet | 6/28 at 5:30pm – These Southern California alt-rockers have been compared to Mumford & Sons and Coldplay for their sweeping Americana rock with orchestral flourishes and poignant lyrics. 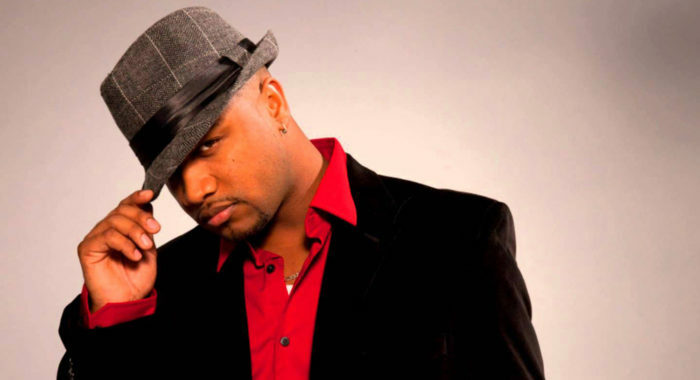 Marcus Anderson | 7/5 at 5:30pm – As a member of Prince and CeeLo Green’s bands and a renowned solo artist, this multitalented saxophonist has thrilled audiences worldwide. 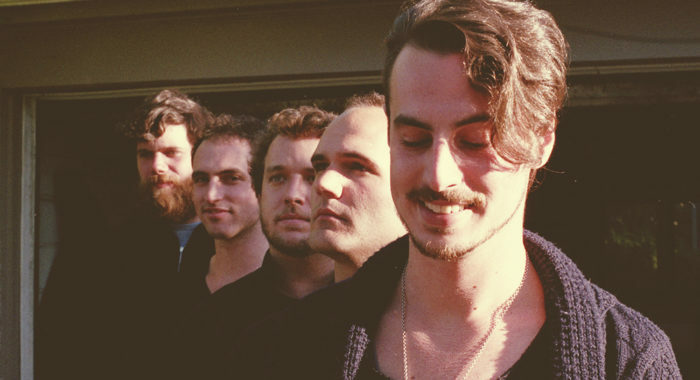 Quincy Mumford | 7/12 at 5:30pm – Feel-good troubadour Quincy Mumford's heartfelt lyricism and dreamy sound will sooth your soul and lift your spirit. 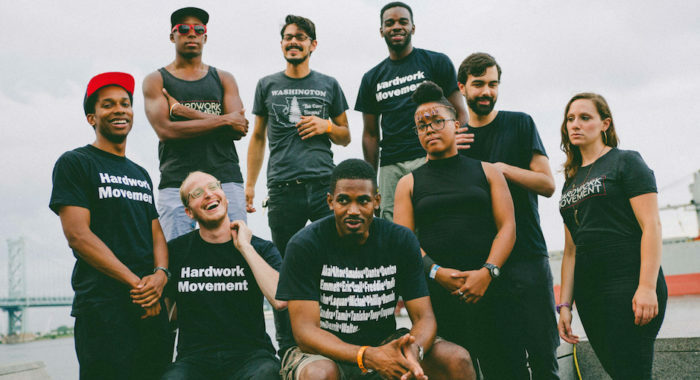 Hardwork Movement | 7/19 at 5:30pm – This seven-piece soul and hip-hop group effortlessly gets the party started, with three emcees, two trumpet players, a singing flutist and messages of inclusivity. 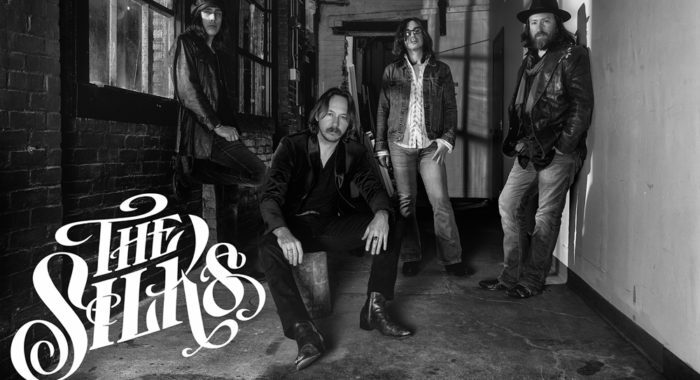 The Silks | 7/26 at 5:30pm – This down-and-dirty Providence, R.I., blues-rock band, which was recently named Boston Globe’s "Blues Artist of the Year," is guaranteed to deliver a rollicking good time. 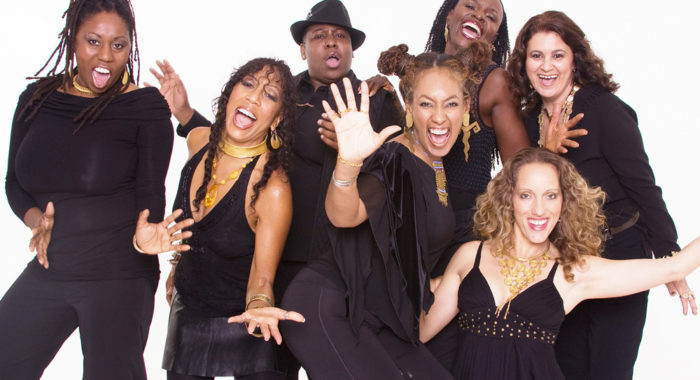 ADAAWE | 8/2 at 5:30pm – Genre-defying seven-piece powerhouse ADAAWE creates a vibrant global fusion of R&B and pop steeped in gospel harmonies over jazz, funk and African stylings and lively Latin and reggae that will lift your spirits and get you dancing. 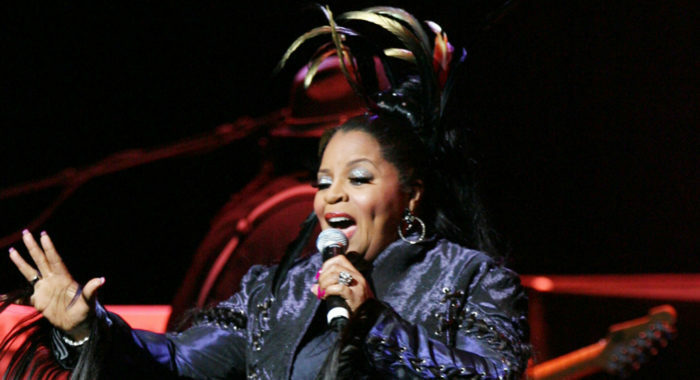 Sarah Dash | 8/9 at 5:30pm – A founding member of famed doo-wop and funk-rock band Patti LaBelle and the Bluebelles, Dash has made history numerous times and has performed with the likes of The Rolling Stones and Bo Diddley. 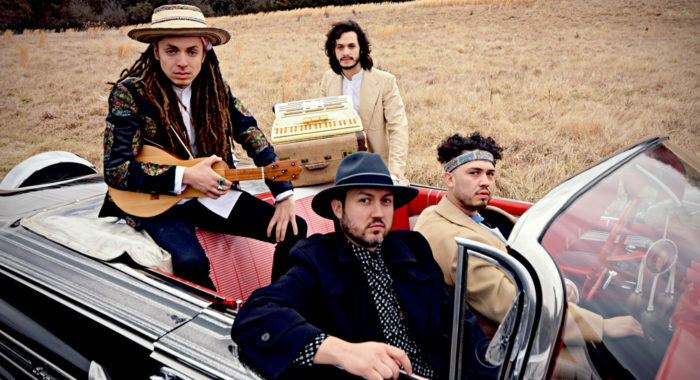 Making Movies | 8/16 at 5:30pm – Rocking troubadours Making Movies merges Afro-Latino rhythms with rock ‘n’ roll sensibilities and Latin American instrumentation into contagious songs with a socially-conscious messages, moving listeners’ hearts and feet. 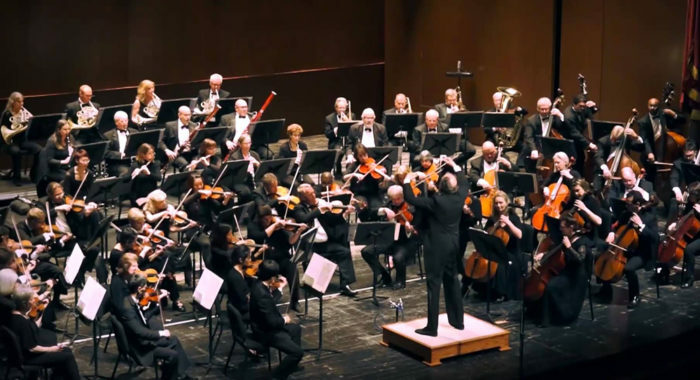 Capital Philharmonic of New Jersey | 8/23 at 5:30pm – Passionate local musicians and dedicated civic leaders make the Capital Philharmonic of New Jersey a vital part of Trenton cultural life. 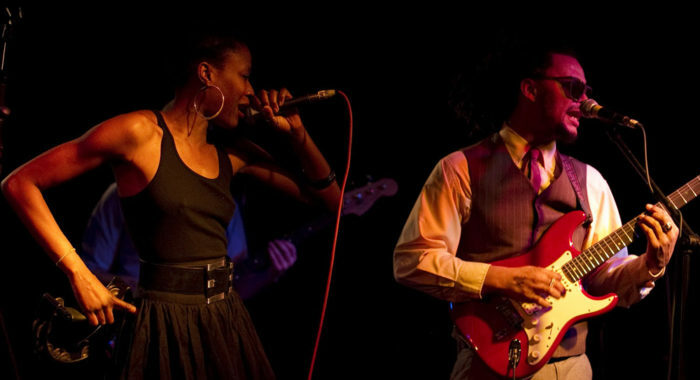 Ikebe Shakedown | 8/30 at 5:30pm – Brooklyn-based instrumental soul-funk group Ikebe Shakedown deliver joyous, explosive vintage funk that renders it impossible not to get up on your feet. Now in its fourth year, the Levitt AMP Trenton Music Series is once again bringing the power of free outdoor concerts to downtown Trenton. For the second year in a row, the series is enlivening Mill Hill Park—an easily-accessible, underused park in the heart of the state capital’s historic downtown core—building upon the progress of the past three years, spurring economic activity and community participation, giving people of all backgrounds a place to connect and enliven their community through free, live music. Presented by the Trenton Downtown Association. 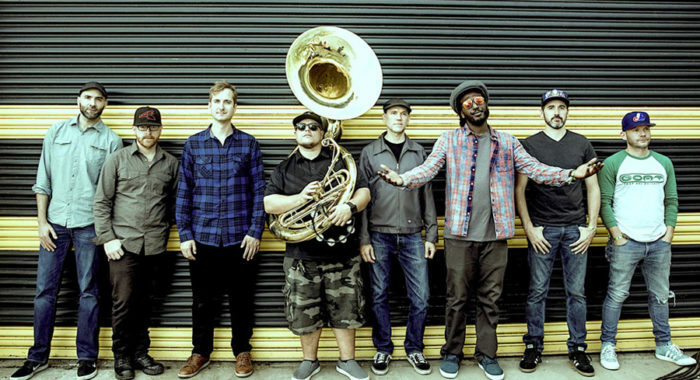 Lowdown Brass Band | 6/29 at 7pm – Chicago-based Lowdown Brass Band is a horn-driven ensemble with strong roots in the ‘New Orleans second line’ tradition. 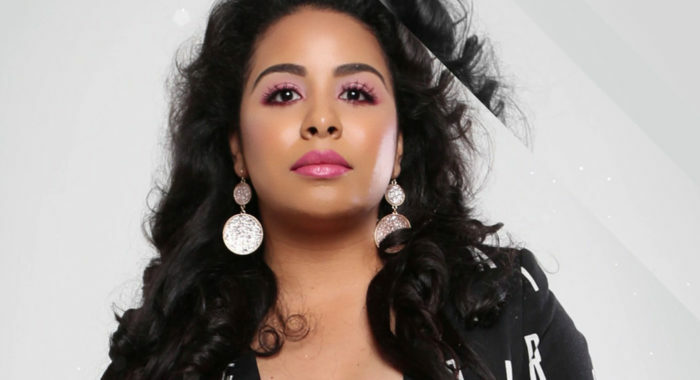 EhShawnee | 7/6 at 7pm – Put on your dancing shoes and enjoy explosive salsa and merengue tunes from renowned Dominican-American songstress EhShawnee. 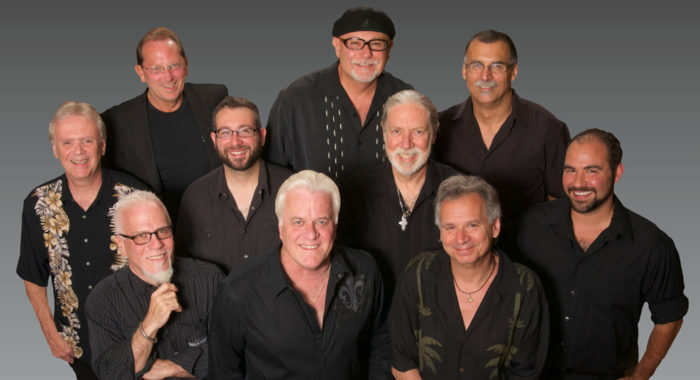 Steve Smith and the Naked Truth | 7/13 at 7pm – This ten-man blues-rock band have been performing together for more than 45 years and have brought joy to countless audiences with their infectious rhythms and irrepressible spirit. 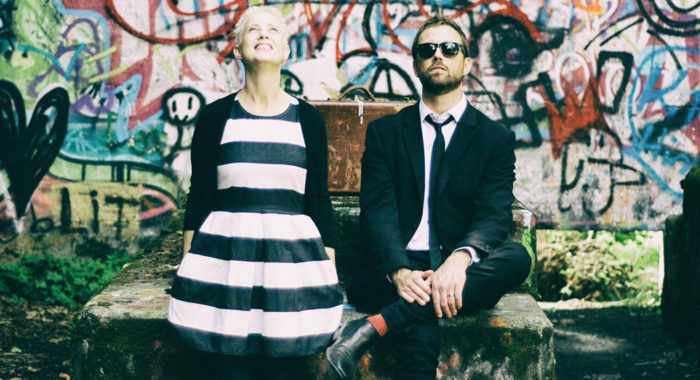 HuDost | 7/20 at 7pm – This neo-folk/world-rock ensemble weaves a seamless tapestry of sound that renders tears and laughter while it delights and inspires. 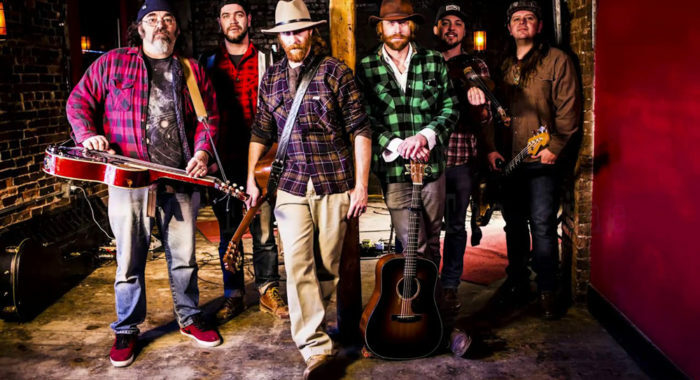 The Mallett Brothers Band | 7/27 at 7pm – The Mallett Brothers Band boast a unique style that incorporates alt-country, Americana, country, jam and roots-rock, and have opened for the likes of The Allman Brothers Band and Lynyrd Skynyrd. 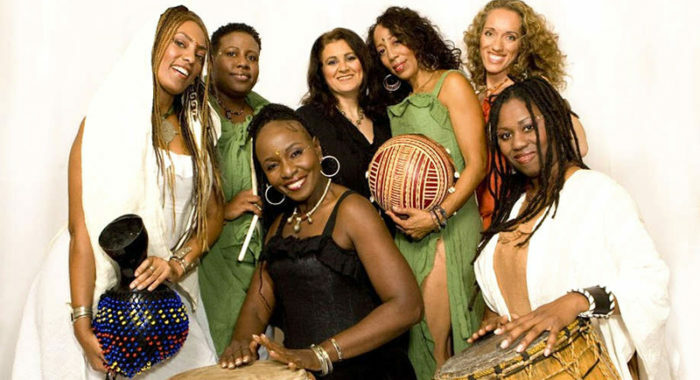 ADAAWE | 8/3 at 7pm – Genre-defying seven-piece powerhouse ADAAWE creates a vibrant global fusion of R&B and pop steeped in gospel harmonies over jazz, funk and African stylings and lively Latin and reggae that will lift your spirits and get you dancing. 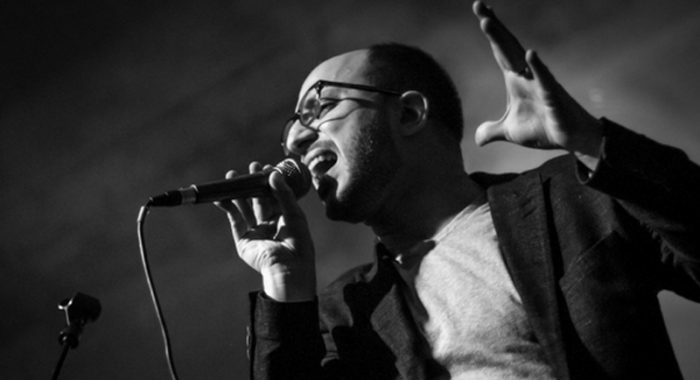 Bassel & The Supernaturals | 8/10 at 7pm – Chicago neo-soul outfit Bassel & The Supernaturals adeptly combine soul and funk with complex instrumentation and captivating lyrics about love and loss. 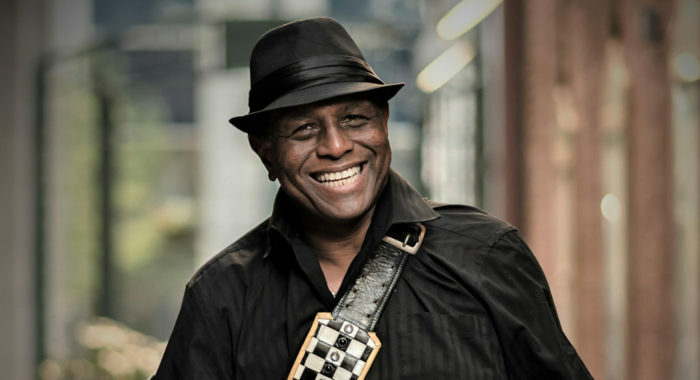 Kevin "B.F." Burt | 8/17 at 7pm – Soulful blues singer and musician Kevin "B.F." Burt has been compared to Bill Withers and Aaron Neville, and has a gift for connecting with audiences from all walks of life. 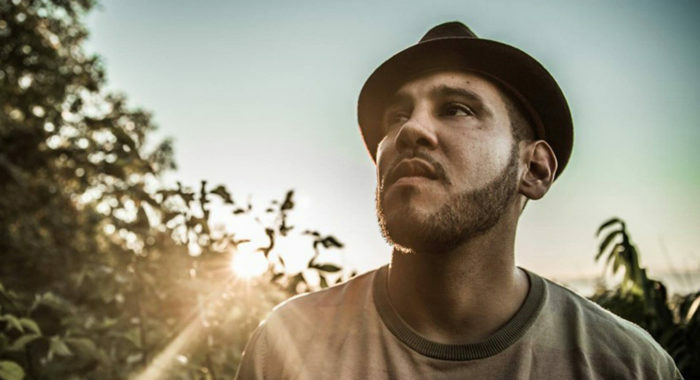 Quincy Mumford | 8/24 at 7pm – Feel-good troubadour Quincy Mumford's heartfelt lyricism and dreamy sound will sooth your soul and lift your spirit. 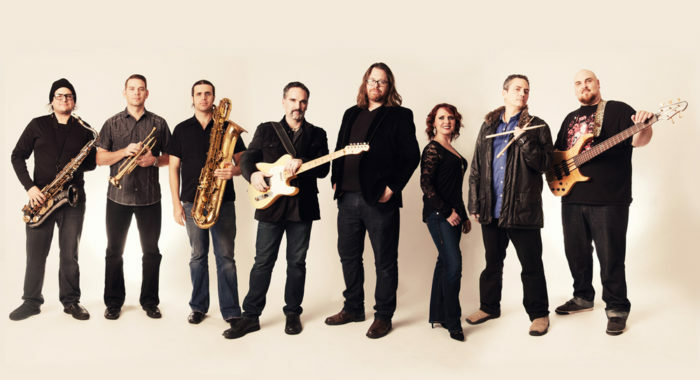 Boo City | 8/31 at 7pm – This Providence, RI ensemble create an irresistible mix of blues-rock and funk. 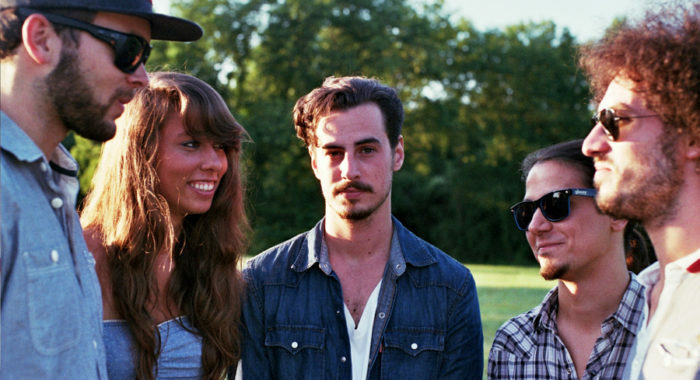 Led by sultry songstress Tai Awolaju, they’ve opened for the likes of B.B. King. The Levitt AMP Woonsocket Music Series is reinvigorating the scenic and underused River Island Art Park, drawing neighbors into the once bustling public square at the heart of the city to enjoy free and accessible art, serving as both a cultural gathering center where community ties are strengthened and an economic catalyst to the surrounding area. Presented by the NeighborWorks Blackstone River Valley. Whether you’re enjoying free Levitt AMP concerts in one of these five communities or elsewhere, we hope you’ve been enjoying the 2018 Levitt concert season and making memories filled to the brim with vibrant live music shared with friends, family and neighbors. Stay tuned for our upcoming coverage of five more 2018 Levitt AMP lineups and we’ll see you on the Levitt lawn!